GERMAN MADE. 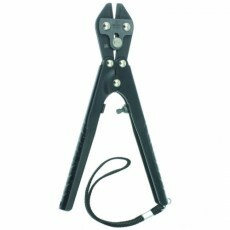 Rated to 1.6mm Hardened Spring Steel wire. GERMAN MADE. 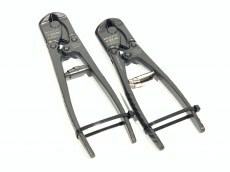 Standard action nippers capable of thinner piano wire. Extra hard (64 RC). 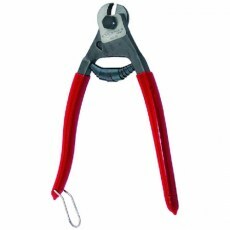 Scissor-like cutting action for cleanly severing wires, nails and ropes up to ca. 6 mm in diameter.